I’m Anna, a wedding and portrait photographer based in Pittsburgh, PA who is convinced that even the most humble moments in a day hold a graceful story within. I photograph you. Yes, friend, you. As you are. Your carefully chosen wedding dress... your new babes soft curls... the loving mischief of your wedding party... the rhythm of love in your everyday. This is your season. This is your story. "Anna has the ability to visualize space in such a raw and artistic manner. She truly captures photos in a way that preserves time and all of the memories a moment holds. 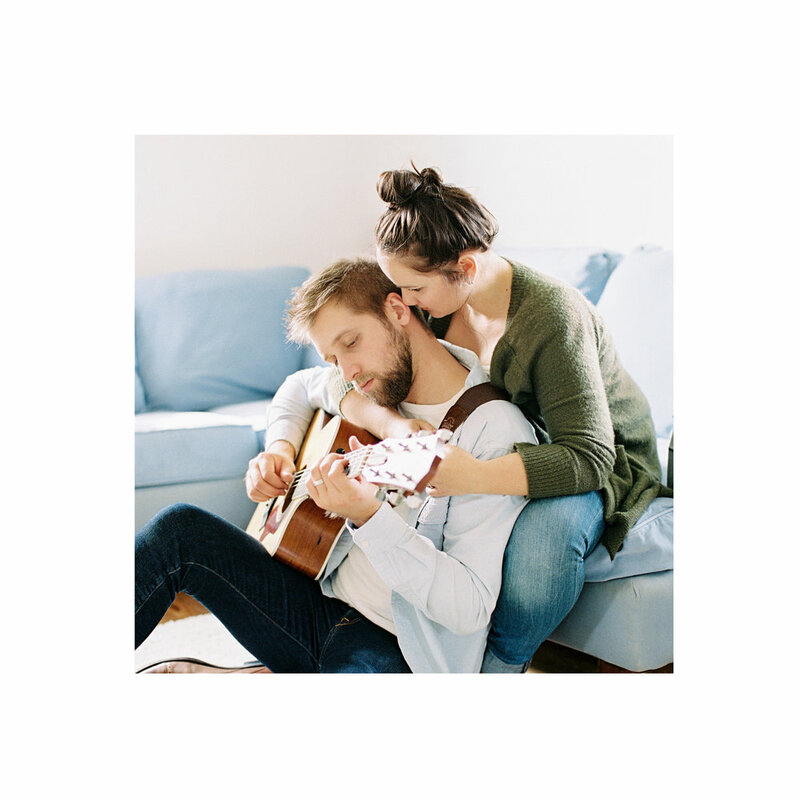 If you’re looking to embrace a season of life, the way your baby cradles your hips, or the little moments that fill an intimate event - Anna Laero Photography will be an investment that’s truly worthwhile and will be cherished for generations." "Anna made me a believer in the photo process with our engagement session. She truly cares about the relationships, the places that are special to her couples, and getting the right shot. "